Compatible Samsung Toner Cartridge, Black, 2,000 page yield. Replaces Samsung part number: ML-D1630A, MLD1630A, SU640A. 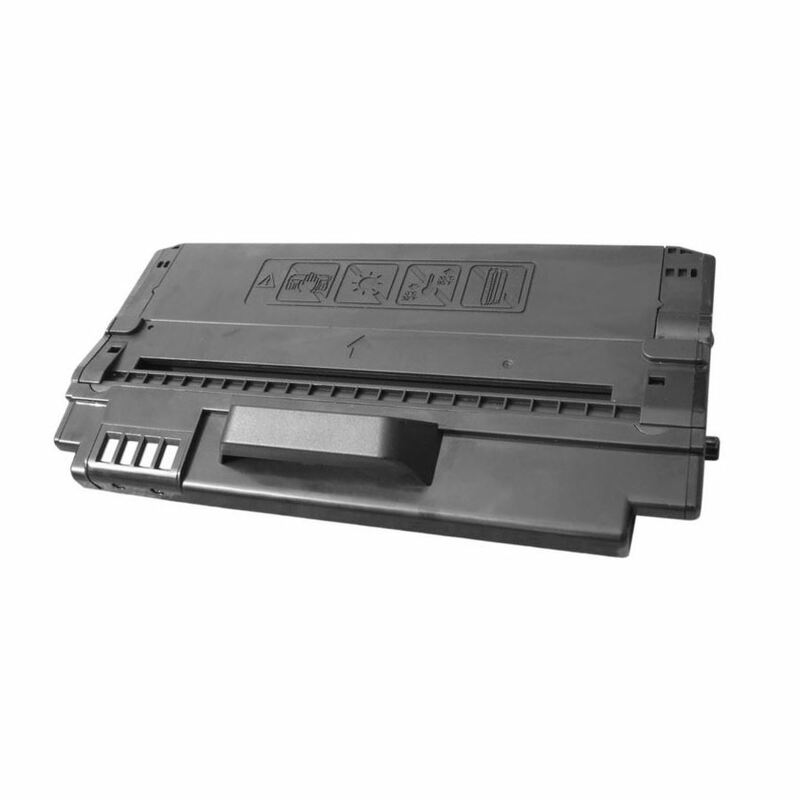 Laser Toner Cartridge compatible with Samsung ML-1630, SCX-4500.